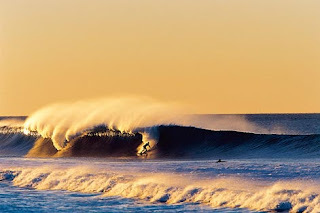 "A perfect morning at my favorite California beachbreak. I only shot for about an hour before I had to paddle out myself." Brian Nevins wrestles with the surf photographer's eternal professional dilemma. Tough choices.